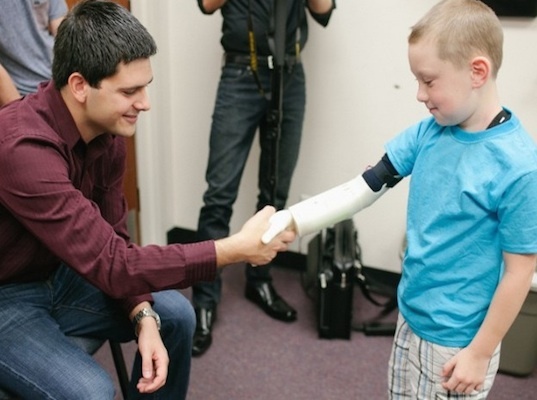 A team of students at the University of Central Florida is using 3D printing to create bionic arms for children. The arms are fully-equipped with a muscle sensor and costs just $350 to make. Find out more about the incredible project that is making a difference in the lives of children.